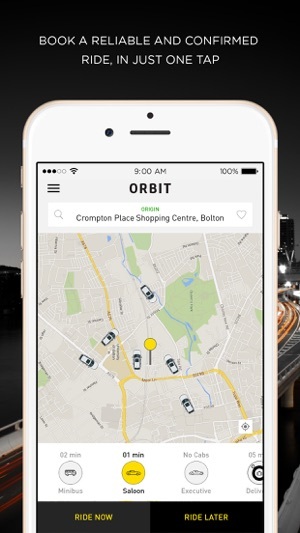 Whether it would be Zipping in and out of Bolton or our on demand package delivery service, it just got affordable and faster than ever with the Orbit app. 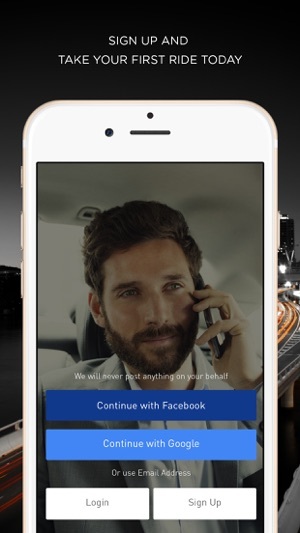 Tap the app and the car for your taxi or scooter for your package delivery comes directly to you! – instant gratification at your fingertips! Enter your drop off location and enjoy a comfortable ride or a speedy delivery at your convenience. Payments are simple – cash or card – so you can just pay before hopping out when your taxi or when your package arrives at its destination. 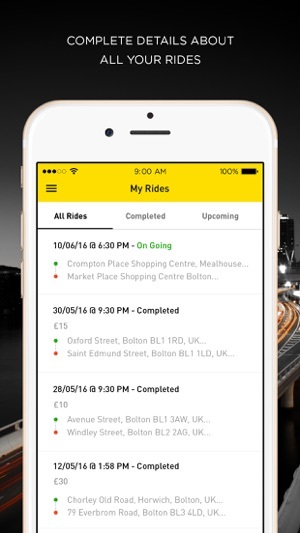 You can book your taxi or delivery requirement now, for later on today, or for later this week – you choose and work it around your own schedule. 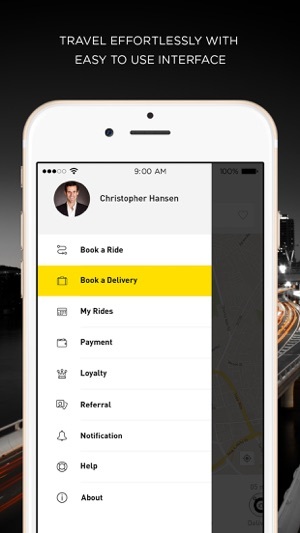 Simply choose the taxi you want, or pickup and drop off point for your package delivery, instantly receive your confirmation and driver details, track the taxi or scooter to your pick up location, and pay after completion of the trip, simple! 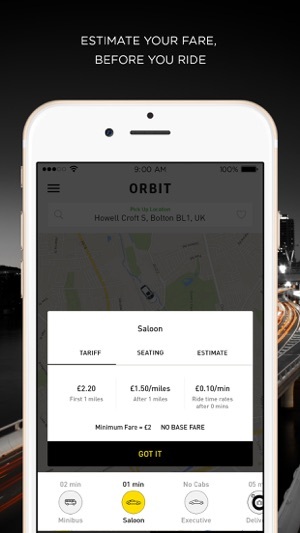 Just sit back and enjoy the seamless experience with Orbit.